Embellish your home with beautiful fittings! To create a unique and personal touch at home or in a public space Bäccman & Berglund great focus is put on the small details. 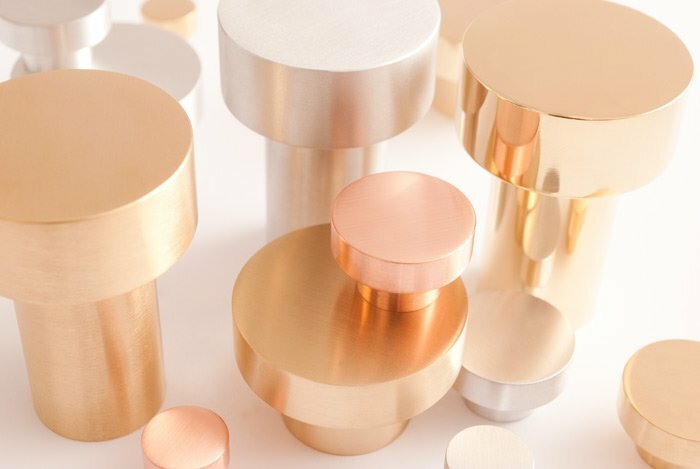 Therefore Fia Berglund & Malin Bäccman the designers behind the label, design and produce beautiful cabinet hardware, door handles and signs for those looking for something beyond the ordinary. The collection is unique and the execution is exclusive and is suitable for both private and public spaces. The materials B&B work with are brass, copper, aluminium, black aluminium and chrome. All products are handcrafted in Sweden. In our showroom you will find several beautiful news from Bäccman & Berglund Sweden.